“CVS” stands for “Convenience, Value and Service”, But It Used To stand for “Consumer Value Stores”. I have 3 CVS stores preferred Boylston St. in Boston, in Newton Center, and Walnut St. in Newtonville, possibly because they are the places I most frequent. But once I was at a CVS in NYC and Florida in many more, attention was always very good. If you watch the shops, are more varied than Walgreens, in many ways, I think the attention of employees is vital in business. Again we return to the rule that the basis for all organizations, large and small are the employees. In my personal experience and I have always had very good experiences in CVS. Each month that you buy, you can view your accumulated points per season, Summer, Spring, Winter, Fall, and I often had free products…Soaps, Deodorants, Chocolates, etc.. 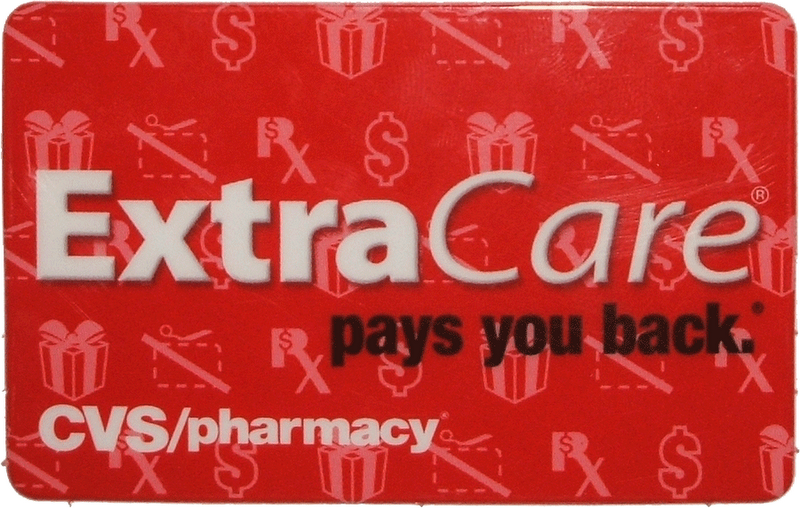 Many times we think to have a CVS card points ( Extra Care ), if we analyze are only 5 seconds it out of our wallet or much easier even if you have it on your key chain may only be 2 seconds. Easy, then get your “reward”..
What I saw in CVS is also the diversity of genders and races there, which makes an organization more open to the globalized world. Not saying that other companies do not, but many have that “improvement area” within.